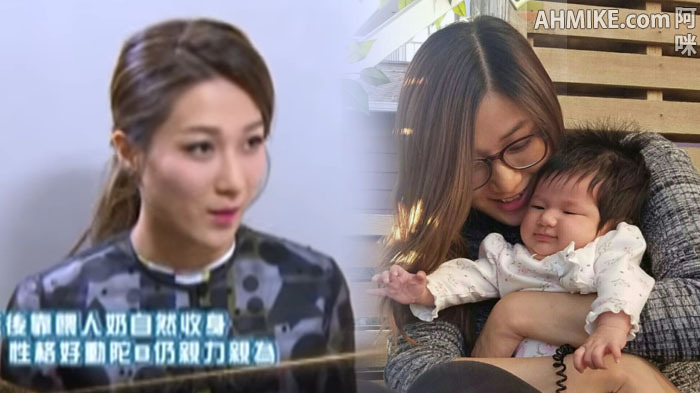 Actress Linda Chung(鍾嘉欣) recently returned back to Hong Kong to attend a public event and she also accepted an interview from TVB's entertainment news program. Linda joked that she suffers from "forgetfulness" after giving birth to her daughter, she said: "I think the baby leaches all the nutrients from me!" When talked about daughter Kelly, she pointed out her daughter's large eyes look a lot like hers, Linda said: "Her gaze and the shape of her eyes take after me, while everything else takes after my husband. Her personality is kind of like me too. She's so well-behaved!" When asked if she will continue to have more babies, Linda indicated that it will depend on fate, she said: "If I am lucky enough to get pregnant again, then I will have another one. But I don't have such plan yet, my priority right now is to care for Kelly. Her face keeps changing every single day. She used to cry without tears, now she does. She also used to smile showing her gums, now she doesn't."